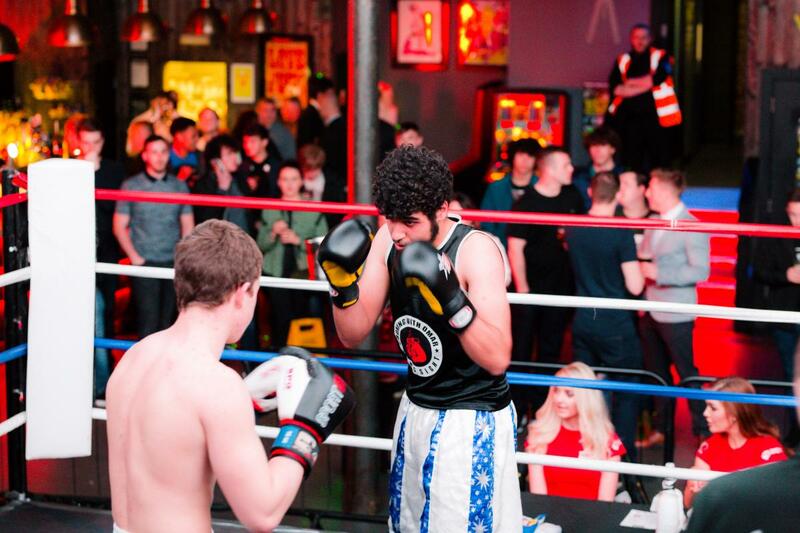 Do something amazing and step through the ropes on one of our spectacular events! 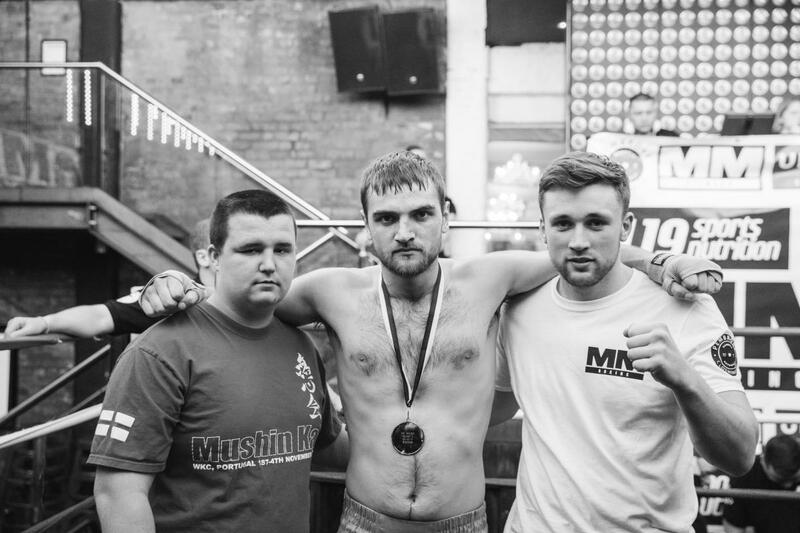 Get fighting fit for FREE! 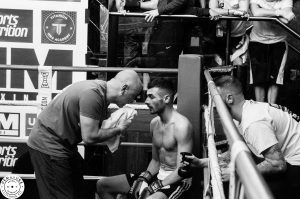 Be trained by highly experienced boxing coaches in our FREE 6 WEEK TRAINING CAMP! No experienced needed! From total beginners to people with experience, we ensure you are competing fairly and above all SAFELY! - All for a good cause! beautiful little boy Alfie has Leukaemia, a life threatening cancer of the blood. Alfie is only 5 years old and due to the nature of his cancer will be on intensive chemotherapy treatment for the next 3 years of his life. As many people are aware, chemotherapy is a highly toxic treatment which will present it's own challenges for Alfie as we move forward with his recovery. 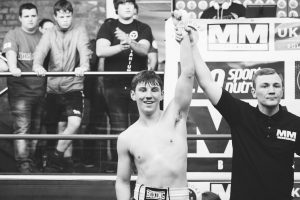 In order to give Alfie the best possible chance of a full recovery we are seeking naturopathic support to run alongside his conventional treatments. DO SOMETHING AMAZING, BRAVE & MEMORABLE! 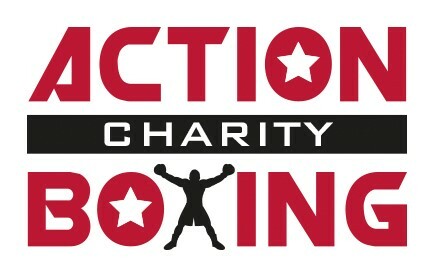 Raise Money for your chosen charity and get fighting fit for FREE with our 6 weeks training camp. Whether you're a total beginner or have experience, we make sure you're fit to compete in a white collar environment and are matched fairly according to weight, skill and ability! 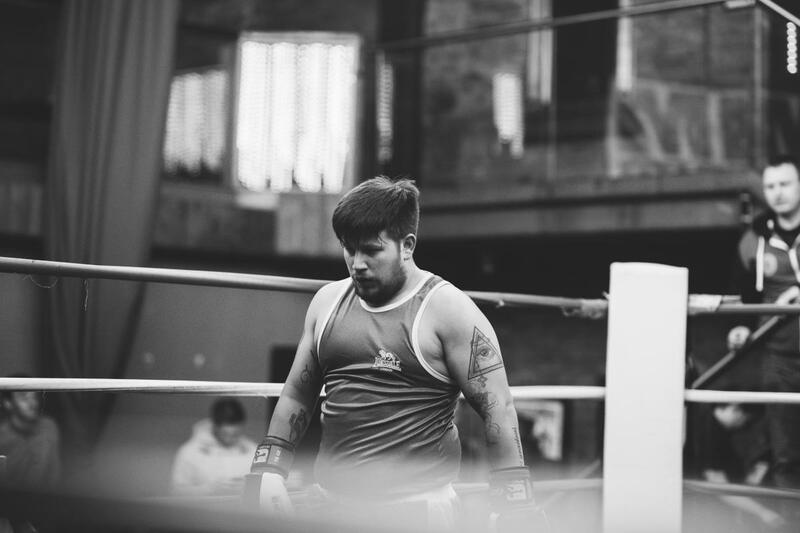 By participating in Action Charity Boxing you will be helping Autism Initiatives better the lives of those with and the families of those in need. 6 Weeks free training is offered by experienced boxing coaches to ensure you're ready to compete on one of our exciting White-Collar events near you! Fill out our easy sign-up form online today and one our team will be in touch with you to guide you through the participant process! Sign up to participate and raise money for your chosen charity. 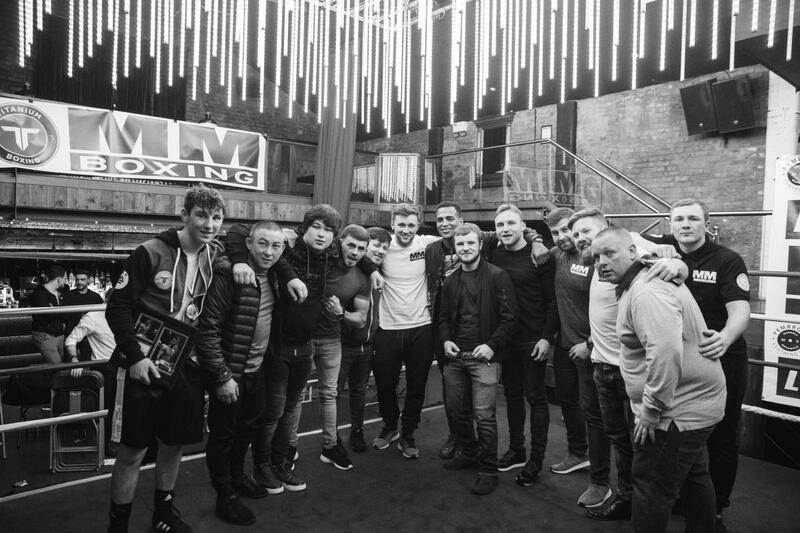 We and our partners work close together to host fundraising White-Collar Boxing events to better the lives of those with & the families of those in need. Our events offer a platform for you to do something amazing & memorable whilst also making your friends & family proud! 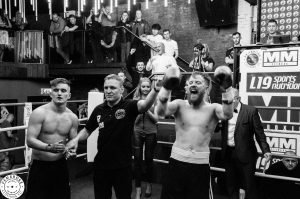 By signing up you will receive a participant package which will instruct you how to set up a just giving page to commence your fundraising in the build up to Fight Night!